Our 2004 Nissan Frontier supercharged is an amazing little truck! With this 3.3-liter, 180-horsepower V6 engine putting the power to all four wheels you get around 20 mpg on the open road. Great news with rising fuel prices! This SC comes with a boat load of comfort and safety features! Just take a look at our pictures of this nice Frontier, and you'll agree! 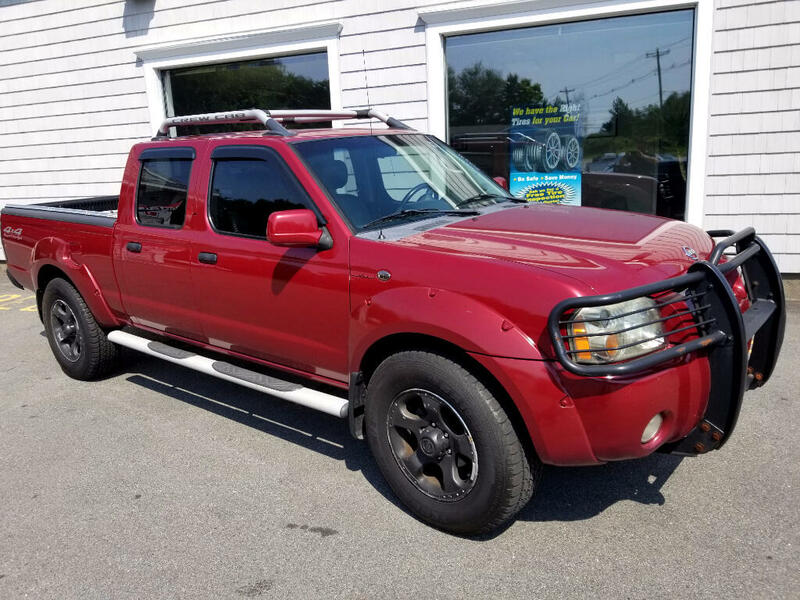 You will find this 2004 Nissan Frontier to be a solid, dependable truck that can be had at a good price. Trucks this nice at our price are pretty rare....Print this page and call us Now... We Know You Will Enjoy Your Test Drive Towards Ownership!